ABC Darwin interview with Jeff Kennett. 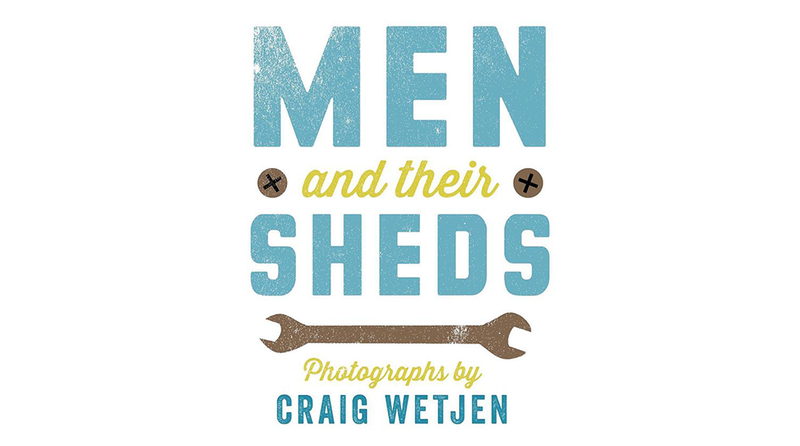 ABC News posted my interview with Clare Bowditch Men And Their Sheds photo book explores importance of the man cave. 2017 New Zealand NZIPP Infocus keynote. 2015 Perth The Nikon AIPP Event – Transforming a Negative into a Positive. 2012 – Present Ambassador for Beyond Blue – Speaker local community workshops. What a personal project can do for your wellbeing.